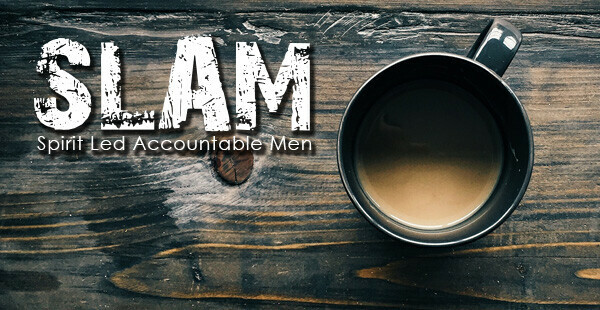 Join a group of men for conversation and fellowship at an early morning breakfast as you start your week. Open to all men. Meets at 6:10am at Middlesex Diner every Monday.